Choose from a wide selection of women's perfumes & fragrances from top brands. Nothing is better than makeup that lasts all day despite sticky hot weather, a gym session or even a downpour of rain! Every woman dreams of finding the right makeup for her that lasts from morning to night and at Bratts we only stock the highest quality cosmetic brands to make more dreams come true. We understand that everyone has a different skin tone and texture, and different features that they want to flatter, so our beauty experts are happy to offer consultations to help you find the right cosmetics. 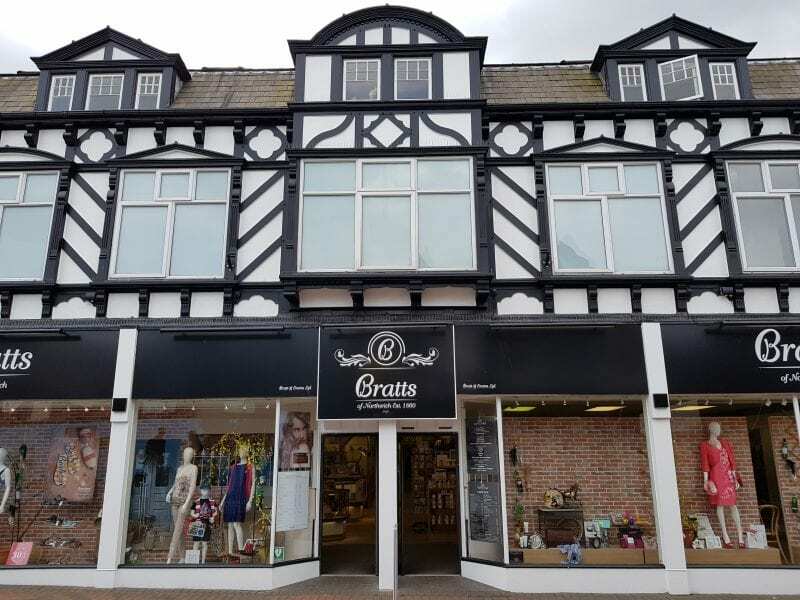 At Bratts, we pride ourselves on knowing all the latest beauty and skincare trends and being able to offer helpful advice and guidance. Our Beauty counters consist of leading brands like Lancome, Clarins, Clinque, Estee Lauder and more to ensure that you can get the trendsetting look you will love. We also have an excellent perfumery where you can sample different popular scents to find the right one for you. Whether it’s musks and sandalwood or citrus tones that catch your attention, we can guide you to the perfect perfume. 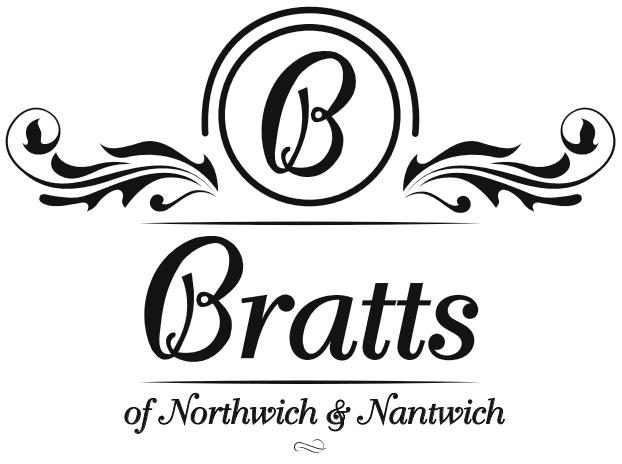 Bratts is also the perfect option for partners who are looking to surprise their loved ones or teenagers new to the world of cosmetics as we can give them the hands-on assistance they need to properly understand how the products work and share our in-depth knowledge of the beauty industry and upcoming trends. We make makeup simple!